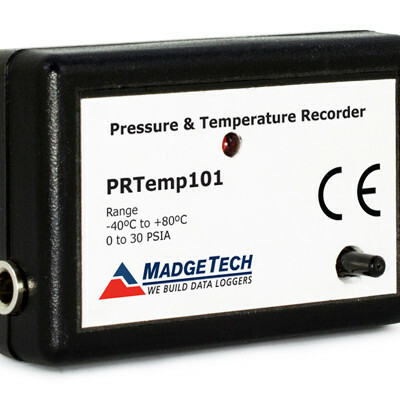 Pressure, Temperature and Humidity Data Logger. 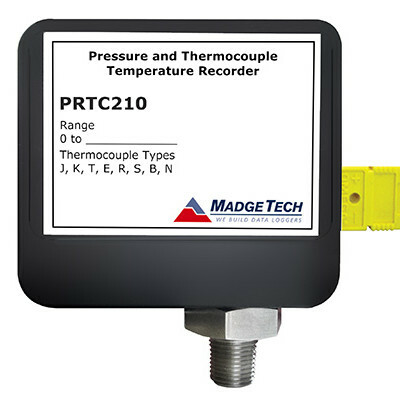 SKU: PRHTemp101. 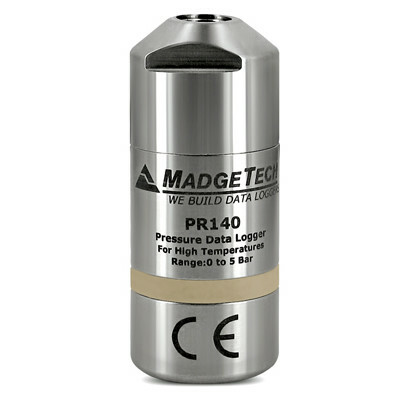 Category: Pressure Data Loggers. 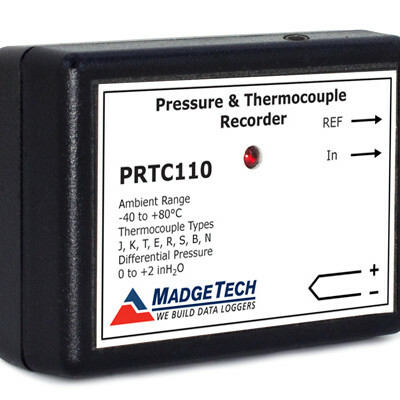 Tag: pressure.